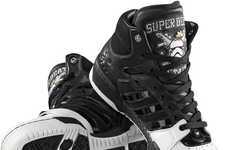 The Adidas Star Wars collaboration is the gift that just keeps on giving. 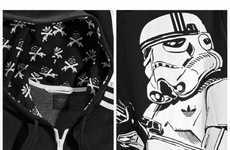 The Star Wars Adidas Fall/Winter 2010 Collection is filled with new shoes and apparel from the galaxy far, far away. 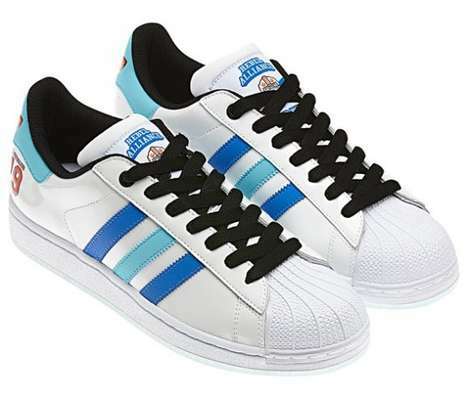 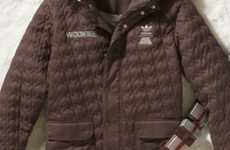 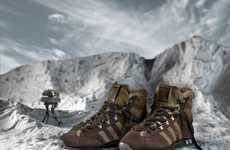 There are four pairs of new shoes and a TON of clothing in the Star Wars Adidas Fall/Winter 2010 Collection. 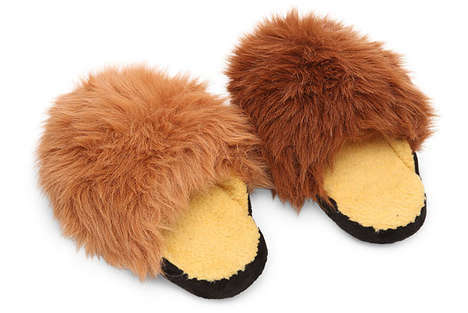 I am most excited to see Yoda getting his own shoe, even if it is a tad bland and uninspired. 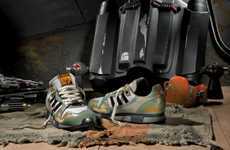 Check out the links to your left to see the whole collection today.